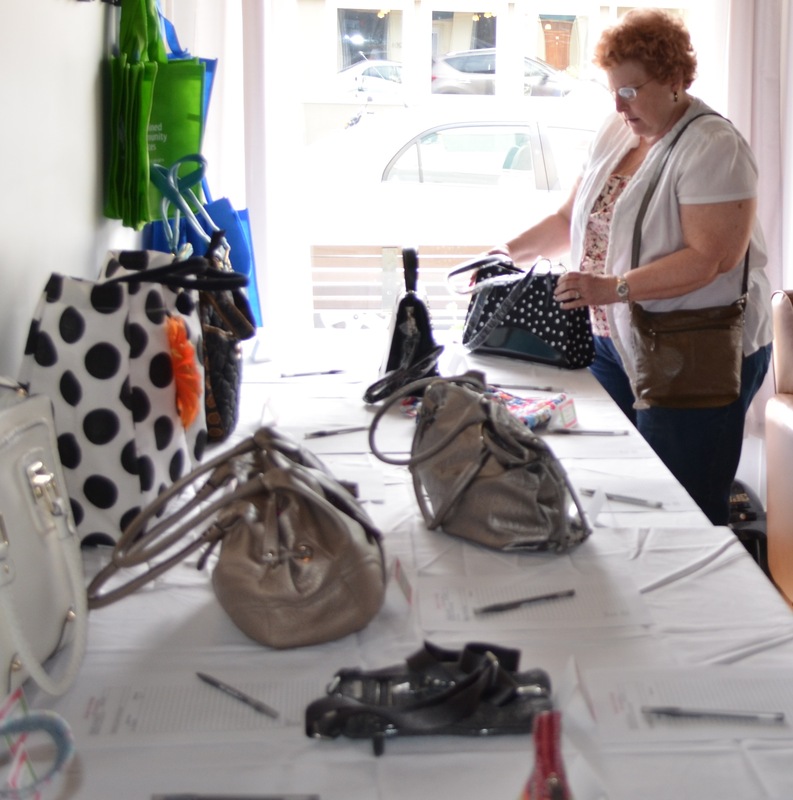 The first annual Success is in the Bag handbag auction and luncheon for Combined Community Services was held Saturday in Warsaw. Joni Truex of Warsaw was the winner of a freshwater pearl necklace during Saturday’s first annual Success is in the Bag handbag auction and luncheon to benefit Combined Community Services. 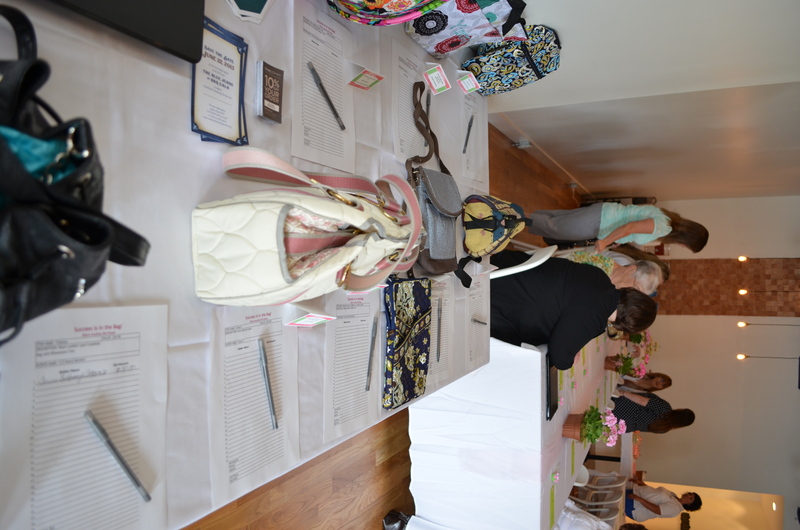 The Success is in the Bag event celebrated the 20th anniversary of CCS’s Project Independence, which is a mentoring program that helps low-income families in Kosciusko County achieve economic independence through education. 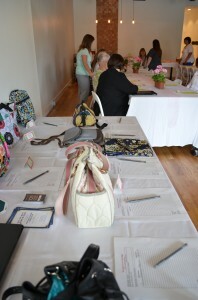 A total of 20 handbags were auctioned off and CCS earned about $750 for the first event of its kind. The women attending the event also heard Angela Friend-Sordia tell about her own personal journey through project independence and how the CCS program helped her become an RN. Joni Truex of Warsaw looks over a purse during a Saturday evening to raise money for Combined Community Services. Truex was the winner of a freshwater pearl necklace that was donated for the event. The long-term goal of the program is to help clients develop the skills necessary to secure productive employment, and eliminate all need for financial assistance from private or governmental resources. Another Success is in the Bag event is already in the works for next year.